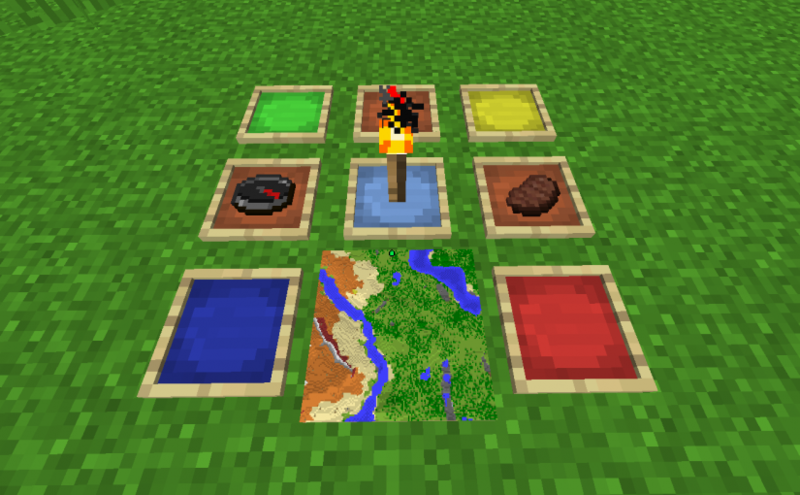 The first day I released Strait I got a few requests to make it work with Quark’s colored item frames. Taking a look at the code, it wasn’t readily apparent how to make that happen as two separate mods. But I did find and fix a bug in Quark’s colored item frames, and then asked Vazkii if he’d be ok if I ported the Strait’s flat item frames to Quark. He gave the go ahead, and after a little bit of work, I got them ported and working well with both regular and colored item frames in Quark. Obviously, if you want flat item frames for 1.9 or 1.10, Strait is still the way to go.